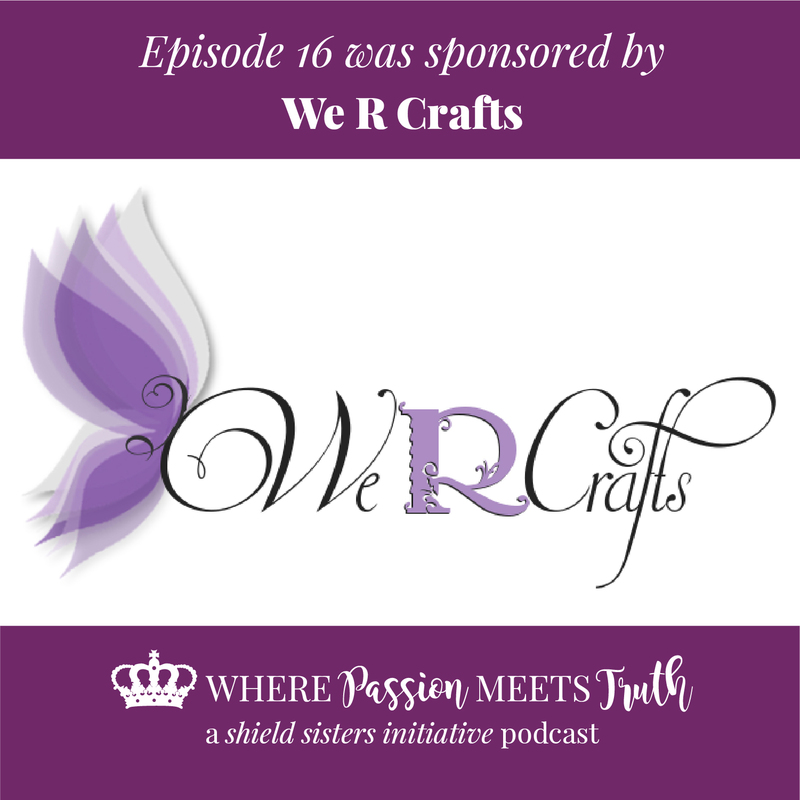 This episode is sponsored by We R Crafts! We R Crafts is a mother-daughter team who both love to sew. They specialize in handmade sewn products. They create unique hanging towel sets, hot pads, pillow dresses, crayon wallets and much more! Follow them on Facebook or Instagram. Cordelia’s story into healthy eating and inspiring others. Finding small little changes that make an impact on how your body and brain functions. How self-awareness can build your business and raise a family. How to detox your bodies to get your gut health better which relieves your mind. Things to add into your environment to promote stress-free living. Start a blog for your journaling to be accountable. Bonus! Embrace you for who you are, but take care of yourself. 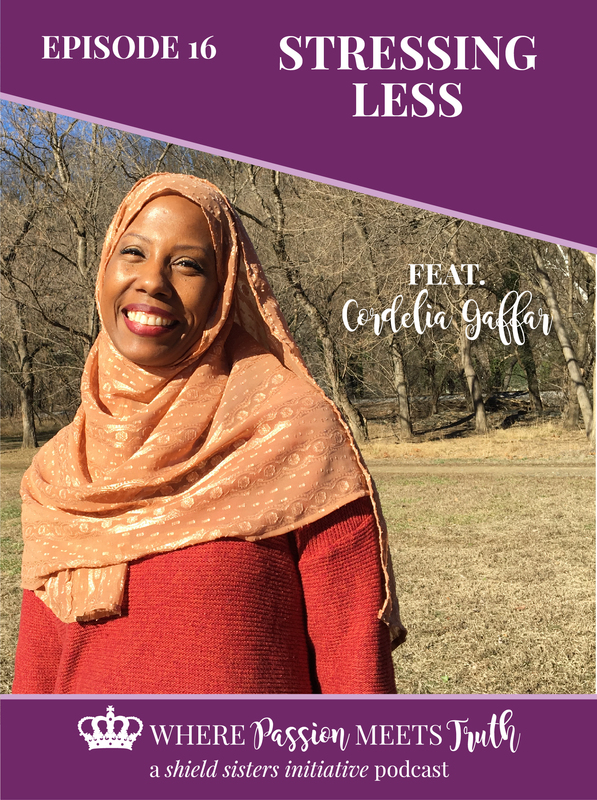 Known as the “Stress Less Mom”, Cordelia Gaffar, is a wife, mother of six, and a nutrition and fitness enthusiast. She has spent the last 15 years researching various nutrition and exercise techniques to maintain fitness. Applying the lessons learned into a personal life, Cordelia used her personal journey as a test case. “Part of my experiment was to see if I could get back into my size 4 custom fit dress after having two kids over the age of forty. I purchased it when I was 24.” She did it! 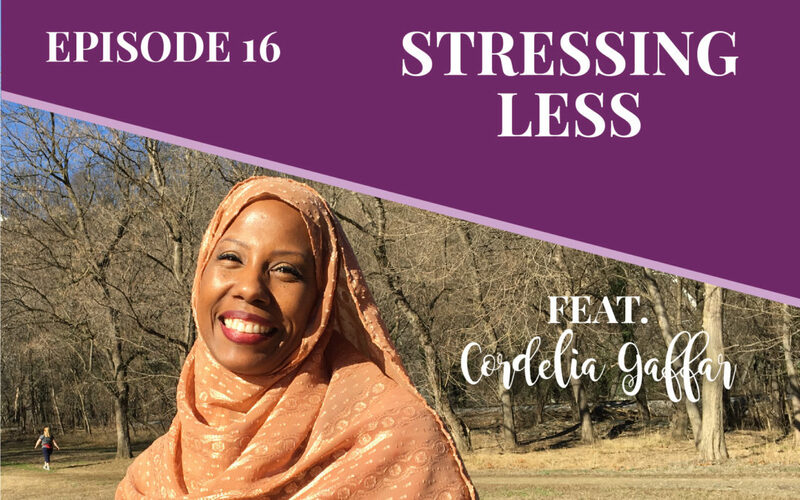 Cordelia’s personal success story inspired her to help other mothers do the same – stress less, improve overall health, and restore life balance. Through her independent research and formal studies in diet, weight loss, and nutrition, Cordelia created Workout Around My Day. 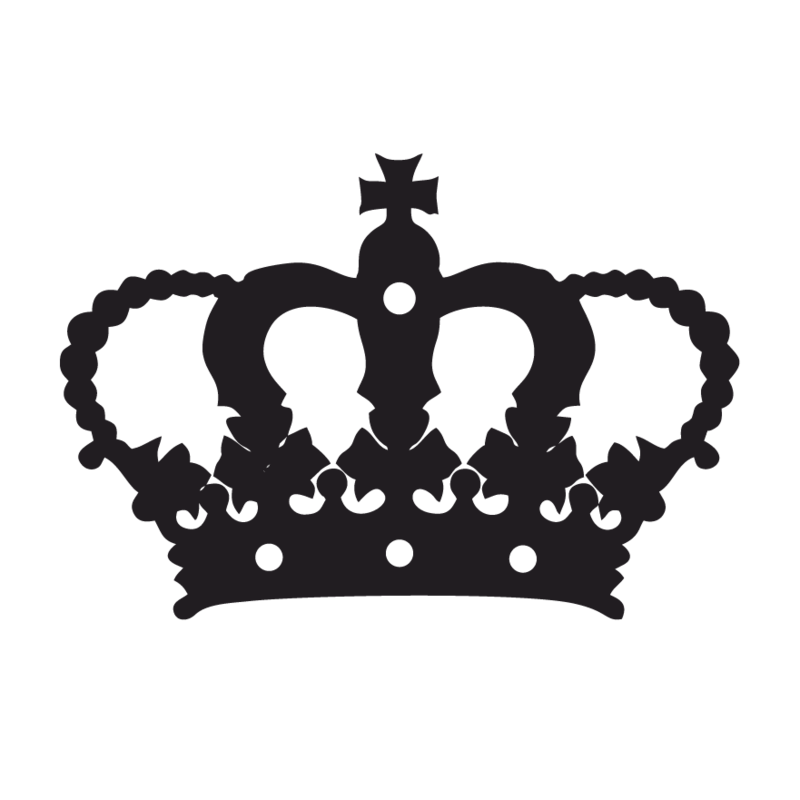 Cordelia is an author, speaker, and regular contributor of parenting, fitness, and nutrition articles to Aaila Family Magazine. Thank you so, so much! Can’t wait to see our listeners with your handmade goodies in hand!